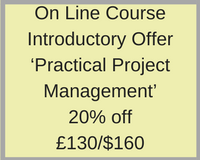 On average 30% of SME revenues are spent on managing projects but the evidence is that project management skills are given too low a priority in most small and medium businesses. While large organisations may find themselves licking their wounds after a project failure, it’s unlikely to have a significant impact on their bottom line. 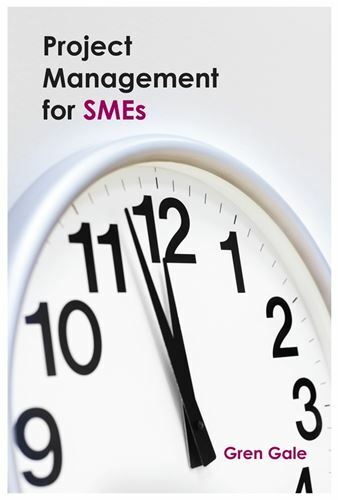 For small companies, however, a project that costs significantly more than budgeted or takes longer to deliver can result in a crisis. Anyone can run a project, but to deliver a high-quality product to time and budget requires leadership, skill and – as importantly – demands that your whole business is set up to support delivery. Whether you’re in charge of managing projects for your own company or someone else’s, we can show you the best way to run them in a smaller business. Moreover, we can teach you how to do this whilst avoiding the mind-boggling bureaucracy that’s endemic in large-company operations.